Resume posted by Matt Webb in Theatre. 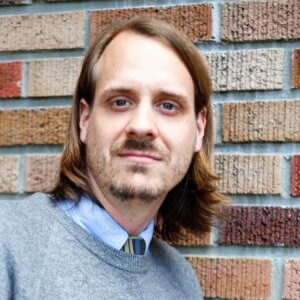 Matt is an NYC-based lighting designer, with recent collaborations including Seattle Children’s Theatre, Omaha Theater Company, ZACH Theatre, & Book-It Rep, and associate/assisting experience including Asolo Repertory Theatre and the 5th Avenue Theatre. Upcoming: SCT, ZACH Theatre, Cortland Rep.
Arkansas Repertory Theatre (Little Rock, AR): Over a dozen productions.